The selected book for this year's One Book One Valley initiative will be announced at this yearâs kickoff party on Monday, Jan. 23, at 6 p.m. at The Bookworm of Edwards in the Riverwalk at Edwards. What: One Book, One Valley launch party. When: 6 p.m. Monday, Jan. 23. More information: Call 970-926-7323, or visit www.bookwormofedwards.com. EDWARDS — What if everyone read the same book and then all those readers gathered together to talk about it? That was the simple idea that motivated librarian and best-selling author Nancy Pearl to initiate the original One Book, One City project. It was organized by the Washington Center for the Book in Seattle and launched in 1998. Since then, citywide or statewide reading programs have become more commonplace, and they are adopted and embraced by all sorts of communities. Right here in Eagle County, a group of local organizations continue to collaborate on this annual initiative, now in its sixth year. 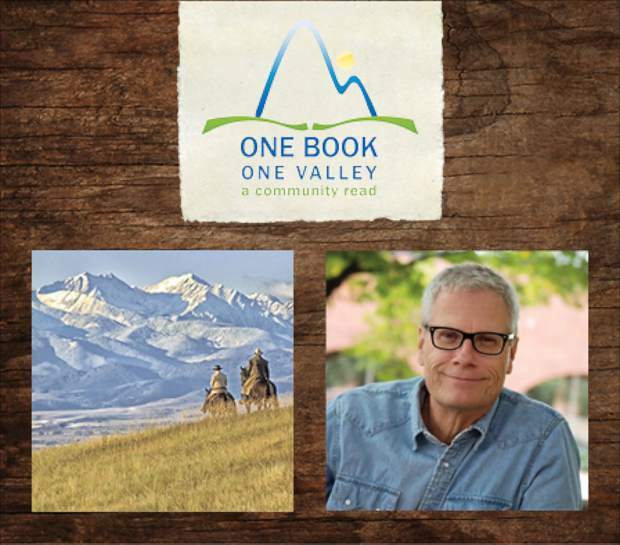 One Book, One Valley is a coordinated effort by The Bookworm of Edwards, Colorado Mountain College and Vail Public Library. This year, the coalition welcomes new organizations in hopes of reaching an even wider audience. Joining One Book, One Valley is Battle Mountain High School, Eagle Valley High School and Vail Mountain School. The goal of these organizations is to promote a sense of community by sharing a common topic for conversation and to encourage the value and fun of reading together. The selected book will be announced at this year’s kickoff party on Monday at 6 p.m. at The Bookworm of Edwards in The Riverwalk at Edwards. Celebrate with refreshments and local officials during the announcement and official proclamation of this year’s community read.